Following light revealed, leads to a cross, which leads to Christ. Naaman responded to the testimony of the little servant girl. That led him to the humiliating admission that his worldly position and goods were useless in the Divine economy, and upon passing through the cross, he found Christ. The wise men followed the general revelation God had given them. That led them to a cross, as they realized that their natural logic and wisdom and ideas searching Jerusalem were repudiated by God and they were told to go further to Bethlehem. There in that ghetto, they too found Christ. May we humbly respond to His light, His Word, accept His cross, and discover His Person, Jesus Christ, daily. 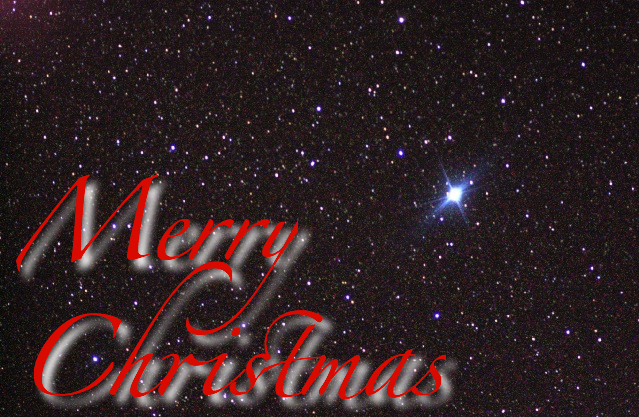 Merry Christmas & God bless you in 2015!